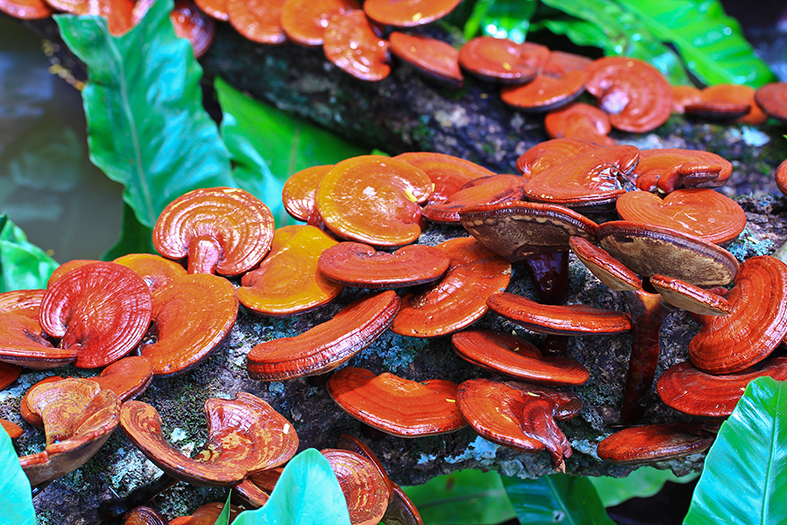 The reishi mushroom is a species complex that encompasses several fungal species of the genus Ganoderma lucidum, Ganoderma tsugae, and Ganoderma lingzhi. Reishi has been used as a medicinal mushroom in traditional Chinese medicine for more than 2,000 years, making it one of the oldest mushrooms known to have been used medicinally. Reishi contributes to gastro-intestinal health. Our product Gut Feeling contains Reishi.